Dubrovnik-Neretva Region’s economy, as well as its other sectors, is profoundly influenced by its geographic position, the length, indentation and quality of its coast, by the rich cultural and historical heritage, natural vistas, by the buildings that fit perfectly into the landscape, by numerous protected areas in terms of geology and nature, but also in historical and architectural terms, all of which make a valuable and attractive resource of our Region. These specific features are not only visual attractions that make tourism the leading economic sector, but also the potential for launching and developing various forms of economic activities that keep increasing on a daily basis due to the growth and dispersion of economic and service sectors, and particularly to the innovative ideas in the economic sector. Thanks to the strategic position and natural environment and vistas of the Dubrovnik-Neretva Region, there are exceptional economic potentials and capacities based on significant infrastructure facilities such as airports, international ports of Dubrovnik and Ploče etc. The prerequisites for the development of further activities should be based on the infrastructure solutions that have been laid down in the Region’s development and spatial plans concerning, primarily, the Pelješac Bridge and modern roads from Ploče to Dubrovnik and further on to the Dubrovnik Airport. These infrastructure facilities shall enable the sustainable development of the insular areas in particular and help in keeping the population on the islands and making them the center of economic activity. In fact, about 80% of the entire Region’s territory is the sea area, and the mentioned infrastructure facilities, such as the Bridge and roads, would make that area “closer”, more accessible and more developed. The main characteristic of the Region’s economy is that it is dominated by tertiary sector activities, while the share of primary and secondary sector activities is much smaller. The entire economy is mostly oriented to the hospitality industry and tourism as well as to the agriculture and maritime transport. 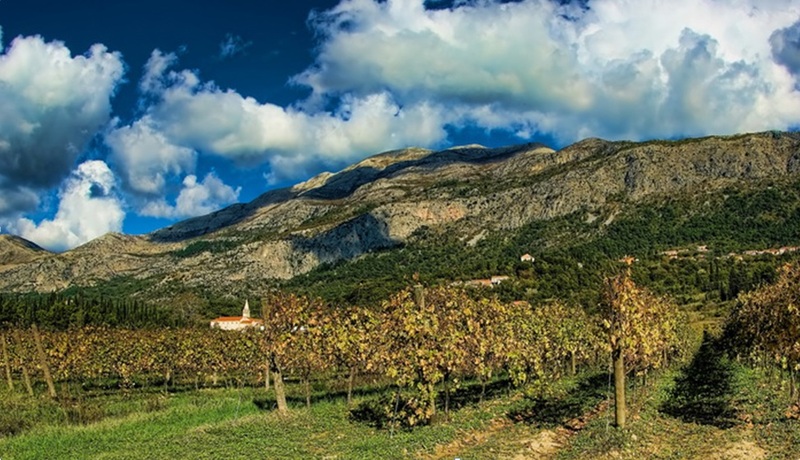 The microregion around the River Neretva is mostly focused on the agricultural activities, trade and transport. The centers of the Dubrovnik microregion have a prevailing orientation to the hospitality industry and tourism, and the orientation towards the industry, namely towards agriculture, fisheries, transport and communication can be perceived in the centers of the island of Korčula, which also have a strong shipbuilding industry. Natural characteristics and the tradition over the past decades indicate a major tourism development opportunities and very significant opportunities for agriculture. The wide range of microclimate types and its geographical location provide this Region with the possibility of growing all kinds of agricultural plants as nowhere else in Croatia. In the area of Dubrovnik-Neretva Region people grow even the most sensitive species of fruit trees such as citrus fruits, as well as vegetables and flowers in open areas, grape vines for top quality white and red wines of protected origin, olive trees that are well able to stand several months of summer drought, etc. Microregions such as Mali Ston Bay are especially suitable for mariculture. More recently, a significant contribution to the overall economy is made by the investments in the field of renewable energy sources that use wind, water, sun and biomass to improve the economy’s competitiveness in the market. Renewable energy sources have a very important role in reducing the emissions of carbon dioxide (CO2) into the atmosphere. The increasing share of renewable energy sources increases the system’s energy sustainability and reduces the dependence on the import of energy producing materials and electricity. Today, almost all renewable energy sources are being used to some degree in the Region, and the level of awareness of the exceptional resources generated from these sources is continuously increasing. Along with economic operators, a growing number of households chooses these sources of energy which directly releases the resources of the existing energy systems and enables further redistribution of energy into the economy. Also, except for solar energy, it is extremely suitable to generate energy from wind power, which is also a process that is on the upswing. 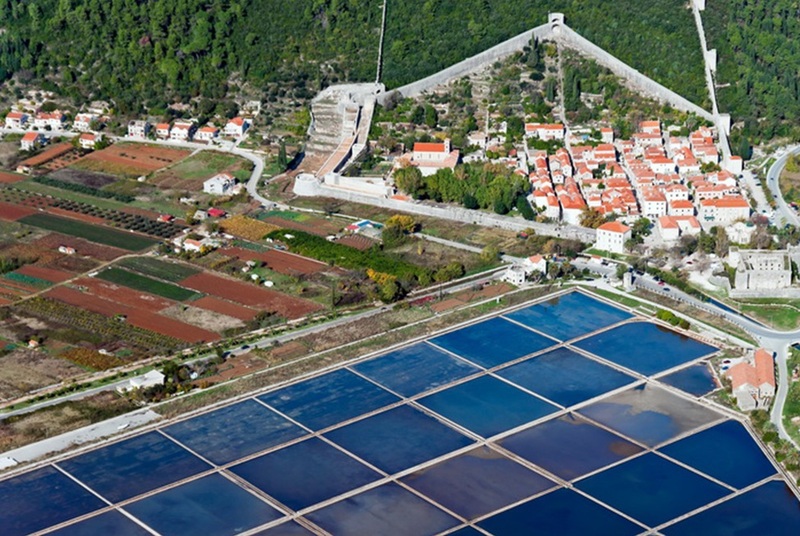 Dubrovnik-Neretva Region in collaboration with other institutions continuously supports investments in renewable energy sources in line with the development plans concerning that subject area. The most common is the use of solar energy due to the natural advantages of geographical position of our Region. Each new project from all economic areas is more or less marked by an investment in energy efficiency of future buildings and projects. This is one of the goals which, according to the Plan for using renewable energy sources in the Region and other strategic plans, has been recognized as having an outstanding development potential. The main business, and therefore economic centers, are the cities, with a particular emphasis on the city of Dubrovnik as an administrative, historical, cultural and economic center in which there is about 46% of the active population of the Region, and which has 25% of the total accommodation capacity of the Region. The main determinants of economic development are still tourism, agriculture and the use of the sea in economic and transport terms. The economic development in the time to come should be directed towards further development of the wine-growing and olive-growing sector, followed by a focus on fisheries and mariculture, hospitality industry and tourism, shipping, road and port traffic and environmentally-friendly production. 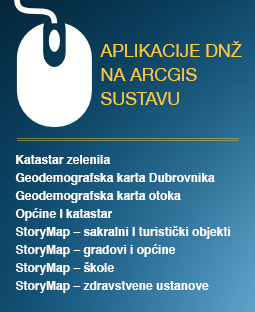 The Spatial Plan of Dubrovnik-Neretva Region along with other development documents and strategies is the central element of the economic development in individual areas of the Region. The City should continue to develop as a regional center with possibilities for developing numerous business and service functions which are necessary for the Dubrovnik-Neretva Region, the city of Dubrovnik and the respective associated area. The maritime sector has realistic chances for having a significant share in the economic structure of the area, and by using the sea basin as a linking element it contributes significantly to the overall economy. Thanks to investments, the construction sector constantly contributes to the development of economic capacities. In the immediate vicinity of the city of Dubrovnik one can easily notice a process of urbanization and greater independence of the suburban area of Rijeka dubrovačka and in particular of the Župa dubrovačka municipality. 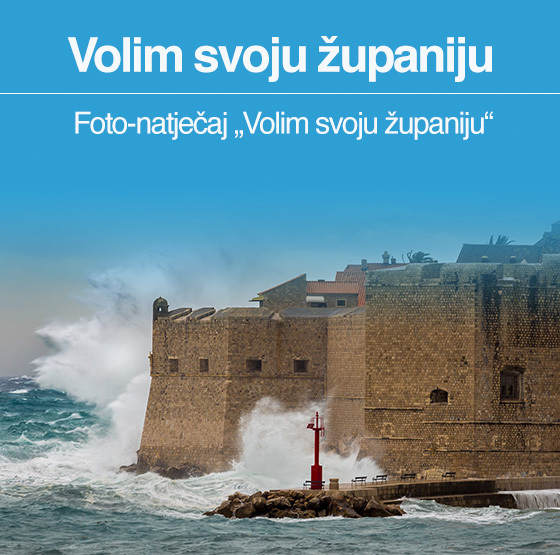 On the Elaphites, Dubrovnik’s nearest island area, one can notice an autonomous development of the settlements that has been achieved through substantial investments in the tourism sector and a high rate of connectivity in terms of maintaining the maritime connections even in the winter conditions. Along with the intensification of the urbanization process, an expansion is also foreseen for the territory of the city of Dubrovnik eastward in the direction of Cavtat and Konavle as well as the expansion of the Dubrovačko primorje towards Slano and Banići. In such an expanded area of the city of Dubrovnik, prerequisites will be created for significant population growth, which would in accordance with the economic environment ensure a high standard of living. The Pelješac Peninsula is now in full swing of development especially via Ston as a connecting area and a place with cultural and historical heritage, a place with a renewed tourist and historical infrastructure (the Walls) and with investments in port infrastructure that allows the ship to dock near the salt pans and the Walls of Ston, thus making a rather wider area significantly accessible. Furthermore, Orebić is starting to develop as the area center which reassumes an important role, especially in terms of being a point of connection with the island of Korčula by means of a permanent ferry connection, thus making the transport area between Ston and Orebić more attractive and providing it with the possibility of further development by using the wine-making and olive-growing sector to the tourist and commercial purposes. Besides tourism and shipbuilding, the source of economic activity on the island of Korčula are also various traditional crafts (stonemasonry, wooden boat building…). There has been an intensification of the investments in the reconstruction and development of the sectors of olive-growing, wine-growing, fisheries and vegetable growing, along with the inevitable creation of smaller facilities for the processing of agricultural products, the bottling and processing of protected wines, the processing of olives and olive oil production, the production of citrus fruits, and creating locations for fish processing and fish trade. 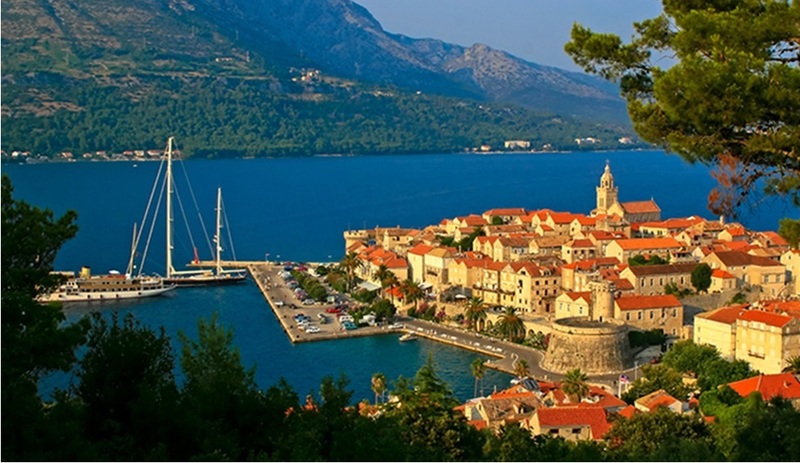 Smaller regional centers are developing on the outer edges of the island of Korčula: city center of Korčula and the western part of the island, Blato – Vela Luka, which are interconnected by the local centers of Lumbarda, Čara and Smokvica. 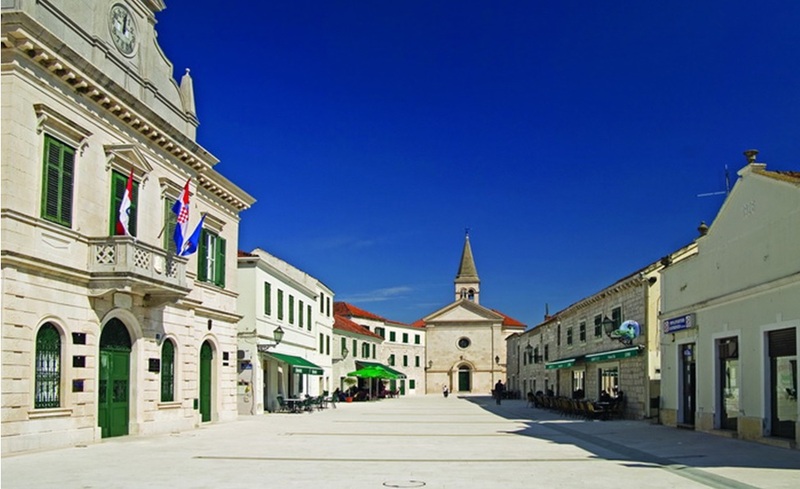 In the area of Lower Neretva and in its central area, which is the backbone of the development, one can expect a further development of the process of urbanization which is dominated by important city and regional centers, namely Metković, Opuzen and Ploče. The economy in the Neretva valley goes in the direction of the development of agriculture and tertiary sector (hospitality industry, trade and transport). 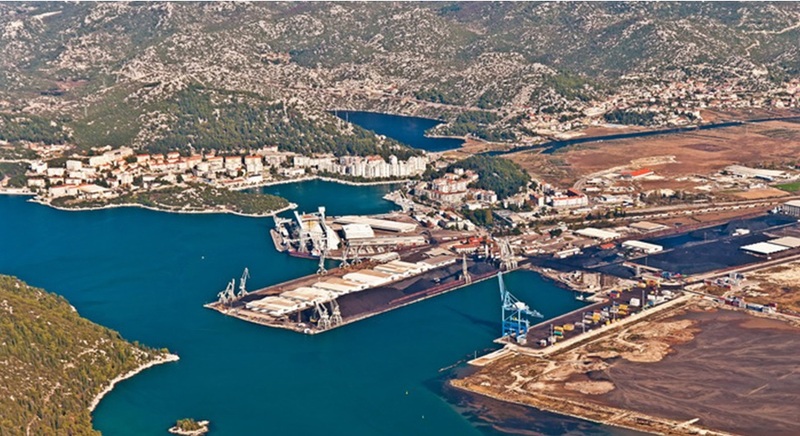 The further development of the city of Ploče is significantly associated with the development plans and activities related to the Port of Ploče as a port of international importance. The prerequisites for the development of the city of Metković are its prominent geographic and geo-strategic position as a border area on a significant inter-state transport corridor. There are also specific features of natural resources and the cultural and historical heritage, particularly the archaeological zone of Narona. As for the city of Opuzen, along with the development of agriculture, it is rather realistic to expect the opening of a number of small plants for processing agricultural products.